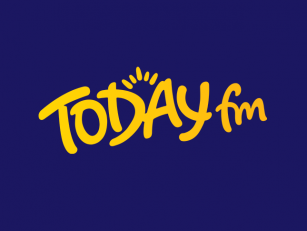 People in Cork, Limerick and Galway look set to vote on whether they want a directly elected mayor. The Taoiseach has revealed plans to hold mini referendums on the issue next May. If passed, locals in these areas would directly choose their mayor who would be in office for five years and have powers to make crucial decisions. Leo Varadkar exclusively revealed his plans to us at Fine Gael’s think-in in Galway. He explained: "If people in those cities and counties want to try this out, we will then make that happen in subsequent years." If approved, the change would mean local celebrities or sports stars could be elected to mayor instead of politicians. The Taoiseach has no issue with that, saying: "We had a county footballer who became Taoiseach in the case of Jack Lynch - and was a good Taoiseach by all accounts. "We've had people from GAA backgrounds who become MEPs and Ministers. So I don't think the fact that you're well-known or have a background in sports means that you mightn't be a good mayor." Dublin will not be included in this mini referendum. Instead, a Citizens' Assembly will instead be established - where people will be asked what should be done in the capital. 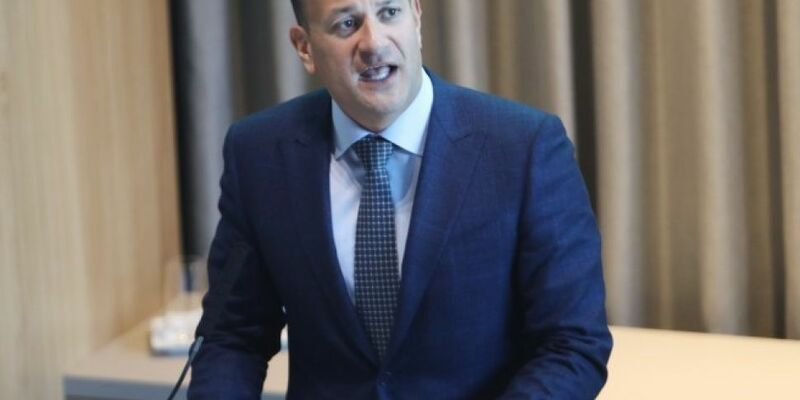 The Taoiseach explained that the situation in Dublin is tricky, as the capital has four local authorities and they have to figure out how it could all work.